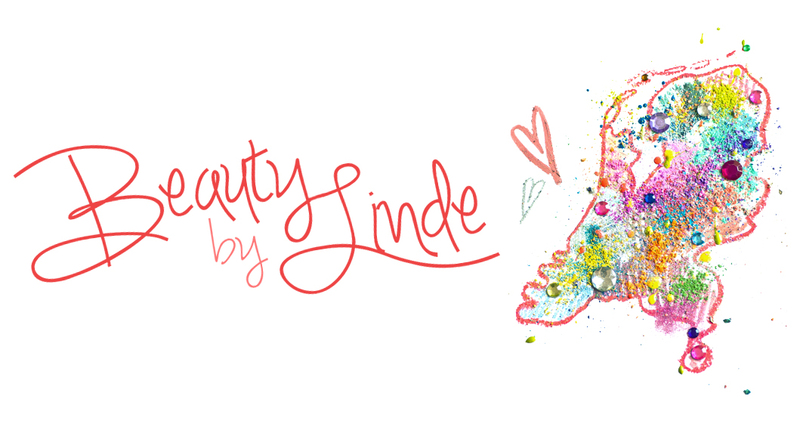 Beauty by Linde: Quick update + @BeautybyLinde on Twitter! Quick update + @BeautybyLinde on Twitter! I thought I'd give you a quick update to tell you why I haven't been posting as much this past month (and I won't be for the upcoming two or three weeks). My holiday has begun recently, which means that I've started working full-time to catch up on my savings. On my days off, I usually try to spend time with friends and family, so I hardly have any time left to work on my blog! I will pick this up again in the second week of August, when I return from a one-week holiday with my friend. So no worries, I'm just taking a short break from blogging, but I'll be back very soon! .. And to make sure that you won't be completely left out, I decided to give Beauty by Linde its very own Twitter for you guys to follow. Now you can stay posted on all kinds of cool stuff I'll be writing about in August! I already have a Top 10 Nailpolish Favorites post coming up and I have a lot of fun FOTD ideas for you to try. To follow me, all you need to do is click the icon at the top of the sidebar!